Just like Ryan Gosling and Rachel McAdams in The Notebook, this is one true story which proves that true love really does exist. From the moment Newell Edwards set eyes on Shirley Spurling outside Shelby, N.C., he vowed he would love her forever. And that, he did. 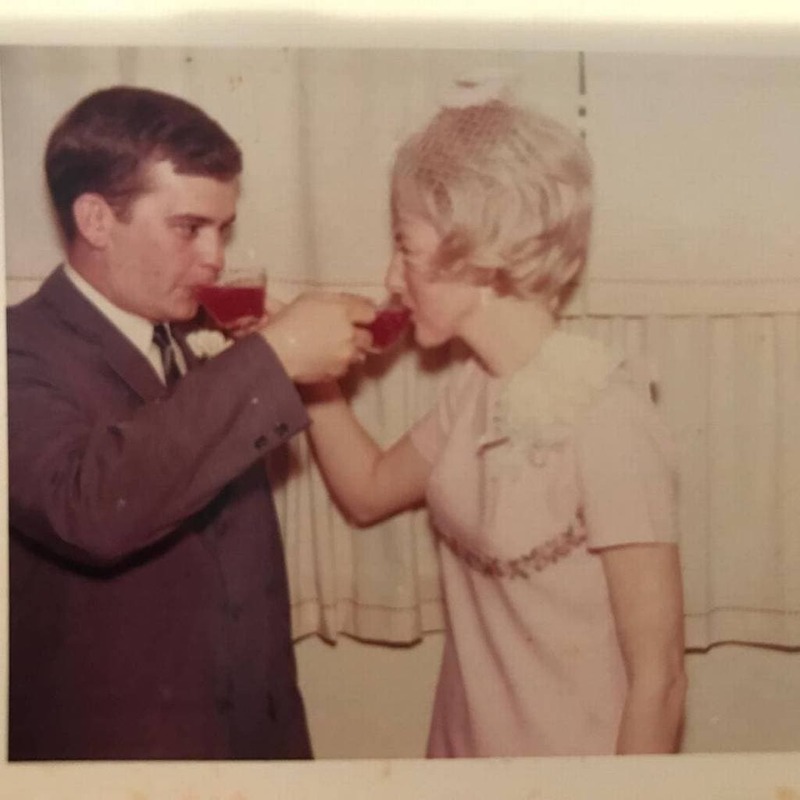 Through their long-standing 57 years of marriage, the pair would be inseparable. That was until last Saturday morning at around 2:30 AM when Shirley sadly passed away in a hospice. She was 75 years old and suffered from dementia due to Alzheimer’s disease. 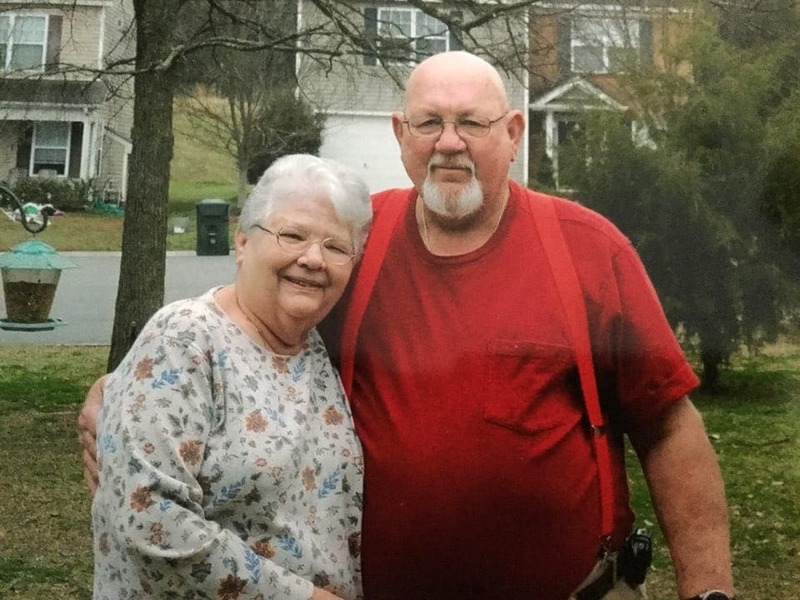 The center where she was being looked after was a long 70 miles away from where her husband Newell lay in his own hospice bed at his Rock Hill home. He went back home after two weeks in the hospital. During the last years of their marriage, Newell became a sort of caretaker for his wife. He doted on her and vowed to never let her out of his sight. It was not until his own illness of heart problems that he had to break his promise. 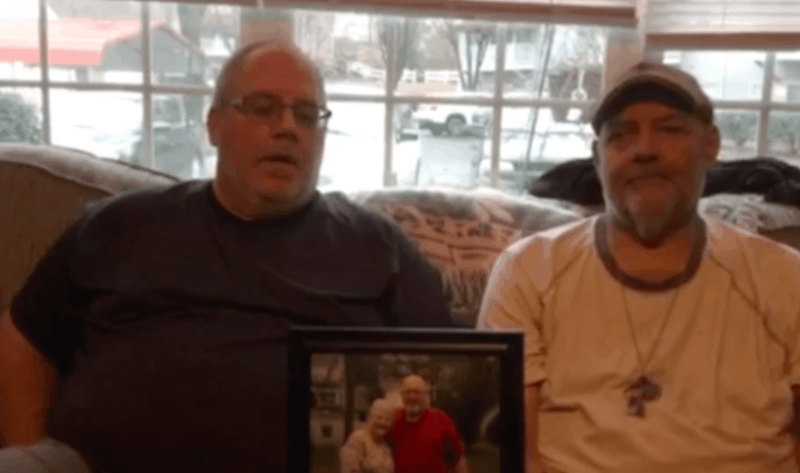 The couple made one last trip together when they shared the journey to the funeral home. “They took that last ride in the same van,” Troy Edwards said. “Together.” In life. And in death. Side-by-side.